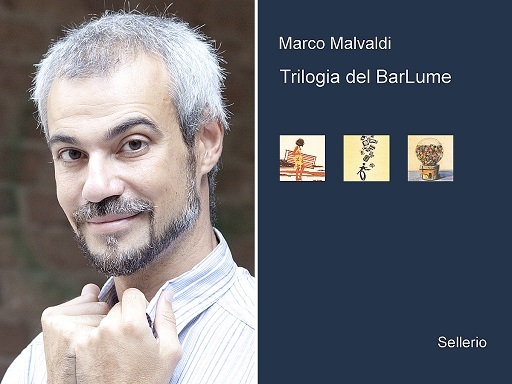 To read a book that was originally written in Italian and that uses idiomatic expressions with validity and proper impact in the English translation is a special treat that is not quite common to be offered to readers in USA. If we add that the story is a thriller, actually a work of crime fiction, we can safely say that Marco Malvaldi’s “Game for five” is a flawless and successful novel in its genre. 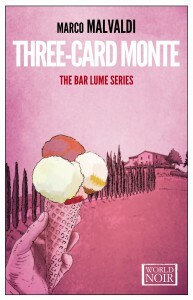 The second book of the Bar Lume series. For the people who have travelled to Italy and gave themselves the opportunity to eavesdrop into the small talk of shopkeepers, hotel staff and passersby, they will recognize the marvelous balance between crass vulgarity and playfulness that is so common amongst friends in Italy, at every level and class. To those who did not have the opportunity, be aware that the apparent vulgarity of some expressions is not considered so, when used in a friendly fashion, and the protagonists of this story are not unusual people in that aspect. Taken aside the particularity of the language, which undoubtedly enriches the story with the apparently improper verbal clashes between Massimo, a barkeeper and owner of the Bar Lume, and his steady customers, a quartet of older gentlemen who love to play cards, the story is well-flowing and mesmerizing in its fast-paced presentation of the crime details as they are observed and discovered by Massimo and shared with the friends and the local police Inspector. Interspersed among the revelations, talks of the proper way and time to drink an espresso or a cappuccino bring a wind of hilarity that manages to make the book even more enjoyable. 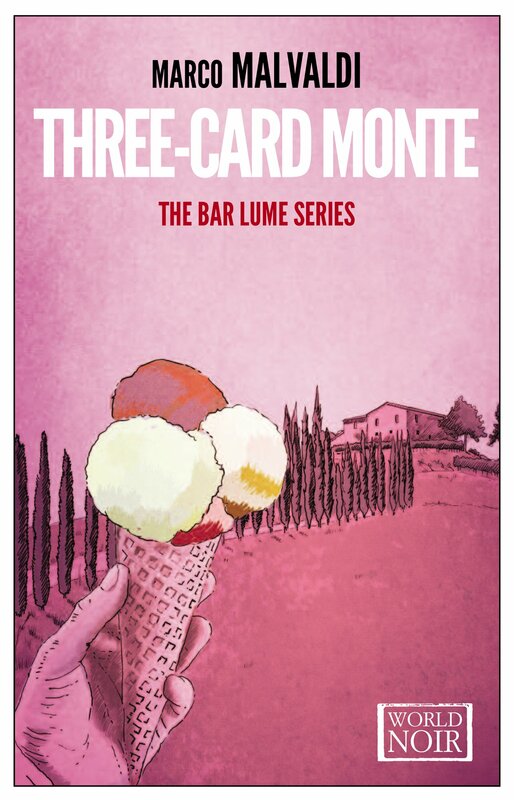 This book, which is the first of the Bar Lume series of crime novels, is highly recommended to anyone who loves crime novels, the Italian landscape, its customs and its people.